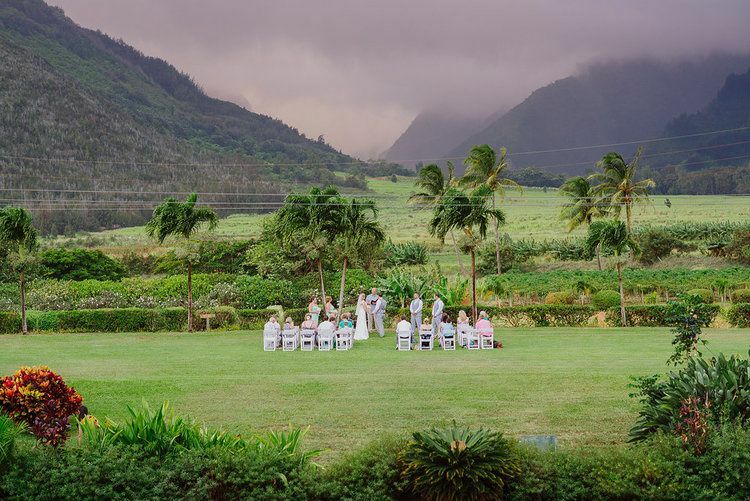 From mango and papaya orchards to the peaceful lagoon and the sweeping farmland beyond, the Maui Tropical Plantation sets the tone for unforgettable romance. 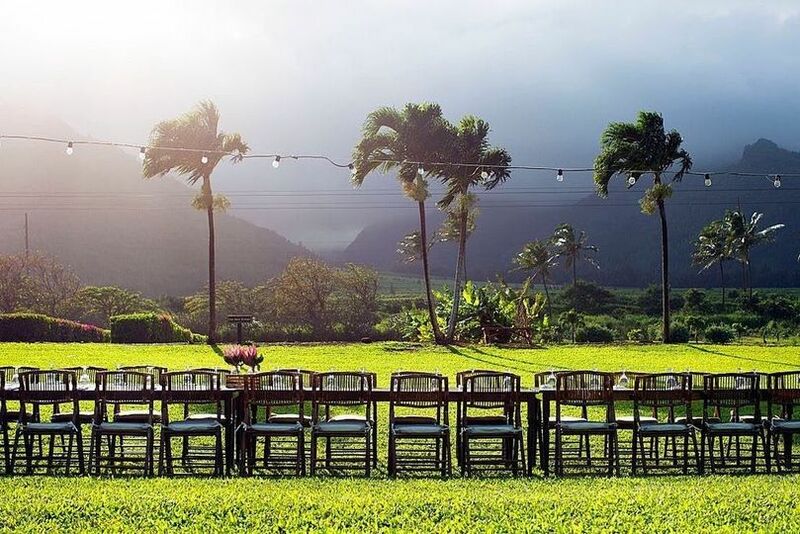 Select one of 10 venues which will compliment your event, whether its a ceremony, reception, vow-renewal, wedding dinner, rehearsal dinner, or special celebration. Together we will provide an incredible experience for you and your guests. 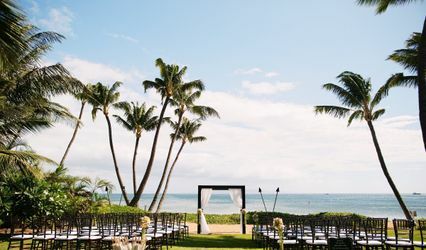 Our Event Coordination team and Certified Event Planners are proud to offer full-service coordination and are ready to help make your wedding dreams a reality. 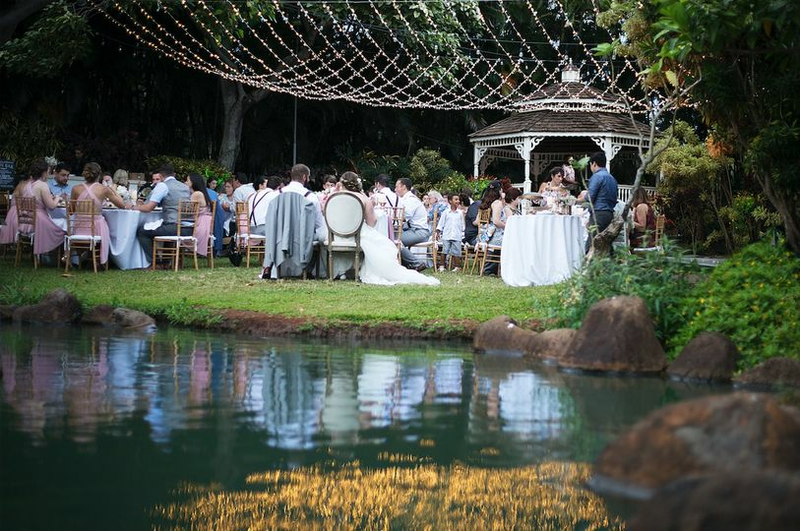 We loved the Maui Tropical Plantation as our venue and caterer! They made the entire process to easy leading up to the wedding and both Patty and Roland (our contact people for the event) as well as all of the staff, are so incredibly nice and more than willing to help in order to better accommodate our needs for the wedding. 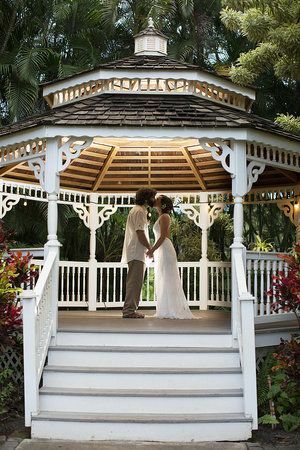 I would definitely recommend this venue, especially for the brides planning their own wedding. This venue makes everything so easy to plan and the food is DELICIOUS!! My only regret is wishing I had more time to sit down and enjoy the food more! Another great thing about this place is that they set up and clean up for you! Beautiful and affordable! 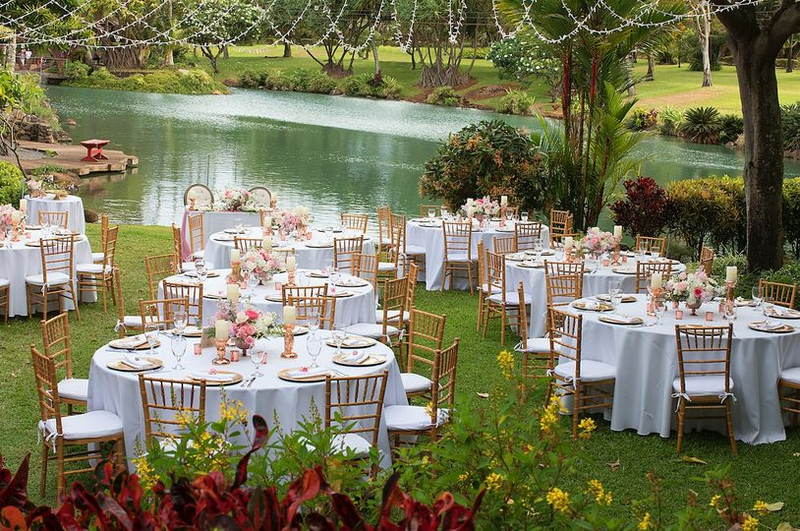 Centrally located with a wedding and reception site, perfect. 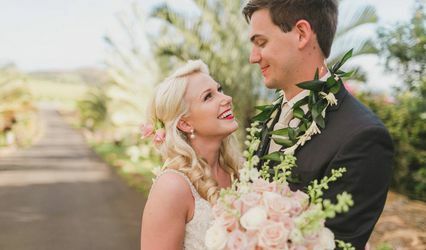 We had our reception at Maui Tropical Plantation which was a wonderful choice (mostly my parents) since we ultimately decided that we wanted to book a venue where we didn't need to worry about setup and cleanup after with wedding. 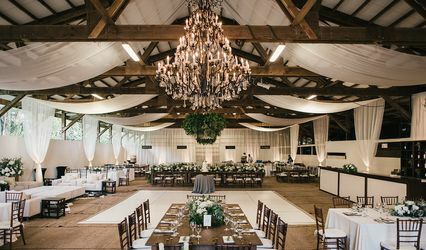 We booked the venue a little over a year earlier so we ended up paying 2010 prices when our wedding was in January 2012 and pricing for the meals go up every year so the events manager Patty was really helpful in letting us know that information and was always available to answer our emails and also setting up a free taste testing for us. We had a big party (venue was set for 400 people) and the place looked wonderful. The servers were really friendly and helpful and always checked in with our wedding entourage if we needed drinks, more food, etc. They also had the fountain put on at night which looked beautiful as our backdrop in the wedding.